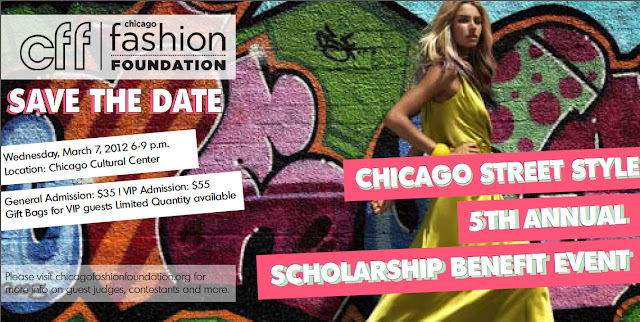 Mark your calendars next week because the Chicago Fashion Foundation Annual Scholarship Event takes place March 7. Get your tickets now for this hot event taking place in the Chicago Cultural Center and hosted by eDrop-off owner Corri McFadden (she's also the star of the upcoming VH1 reality show "House of Consignment"). Looks like a great event - looking forward to hearing about it!